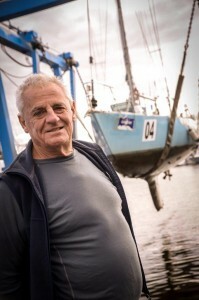 Jon Sanders 10th Circumnavigation! - Page 7 of 8 - Why be ordinary when I can be original! Perie Banou II is now nearly ready for her undercoat!! We’re excited!! Perie Banou II is now nearly ready for her undercoat!! Thank you so much to all the Members who have put their hearts and souls, not to mention the hours of hard work into getting her to this point. Look out over the next few weeks for photos of her progress. Thank you to all the wonderful donors. We raise shy of $30k on the evening to help assist with Jon’s voyage. Check the Gallery Page to see if your face, or someone you know, is in any of the photos. 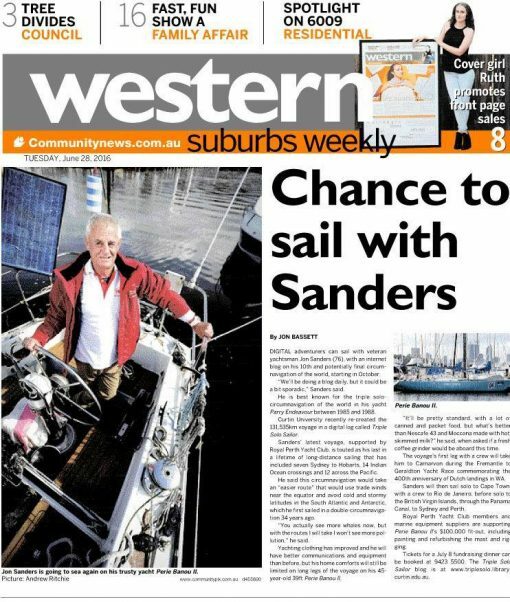 Make sure you check out the Western Suburbs Weekly, June 28th, 2016. A huge thank you to Jon Bassett for a fantastic story on Jon’s adventures. Jon has been nominated for Sailor of the Year in the Sailing Today Awards 2016. 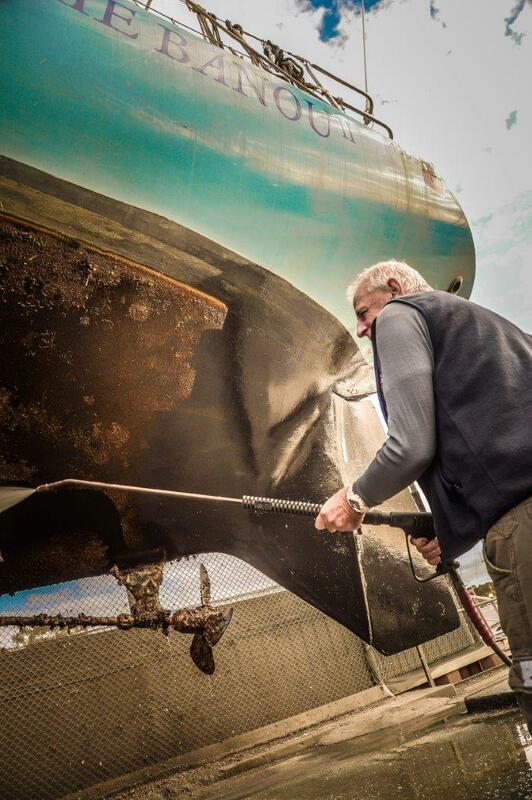 These awards celebrate excellence in the marine industry and cruising world. Vote for Jon by clicking the link above. We can’t wait to see it fitted! We’ll post pictures when it is. A huge thank you to Commodore David Foulkes for his generous donation towards Jon’s campaign. Click the link below to donate towards Jon’s campaign. Thanks to Vacuum Toilets Australia for their generous donation. If you would like to support Jon please visit the link below. 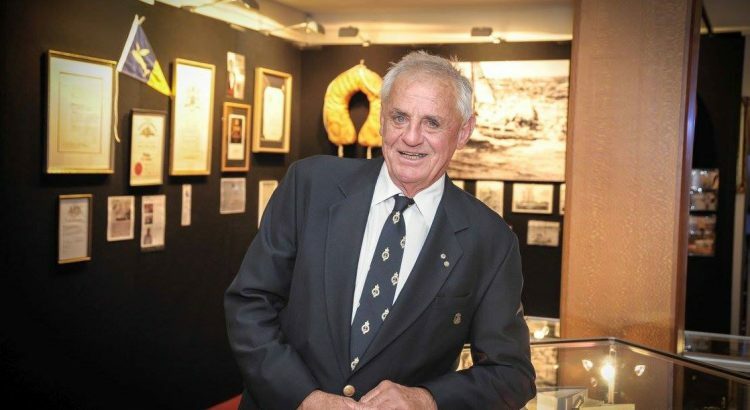 Royal Perth Yacht Club are delighted to let you know that Jon Sanders has decided to undertake a record breaking 10th circumnavigation of the planet leaving in October this year. 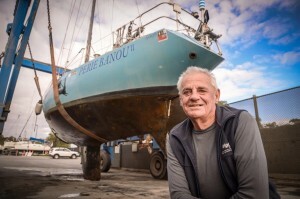 The Club has taken an active role in each of Jon’s circumnavigations and when he approached the Club about supporting his Swan Song Voyage and 10th Circumnavigation of the World, we didn’t hesitate to say yes. 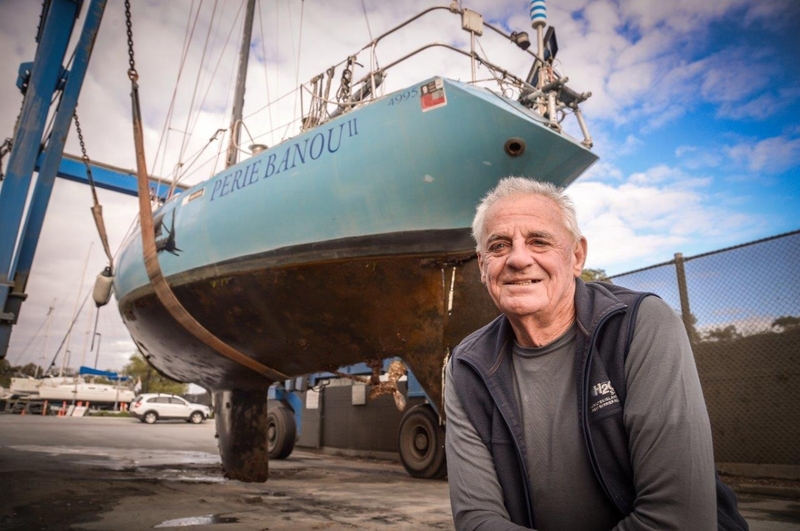 We are delighted to be managing and coordinating the campaign to get Perie Banou II back in ship shape condition and provide Jon with a safe passage to create history by becoming the only person to have circumnavigated the planet 10 times. As I’m sure you’re aware getting a boat ready for the voyage that Jon is going to be undertaking is a massive task and we will be approaching members of the boating and larger Western Australian community for assistance. If you would like to be involved, we’d be delighted to hear from you. The Club will be holding a fundraising dinner for Jon. We have also set up a crowd funding account if you would like to make a donation which you can access below.